Small, powerful and hybrid. 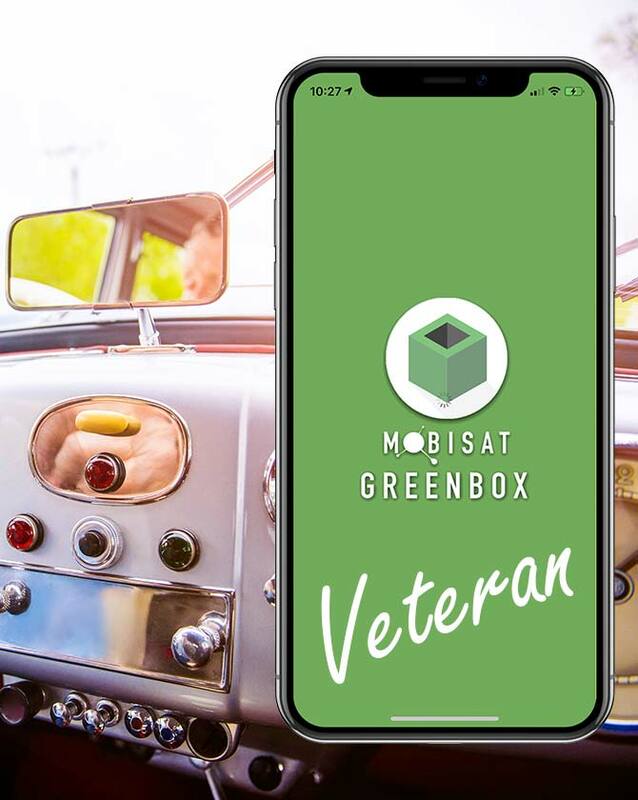 Satellite protection system for cars and motorcycles, remote diagnosis. 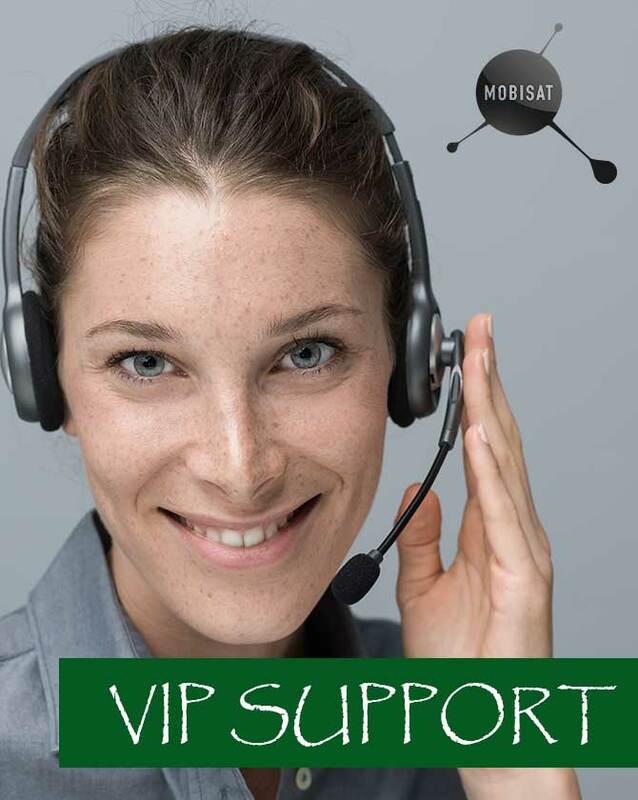 Get VIP telephone support directly from a MOBISAT engineer. 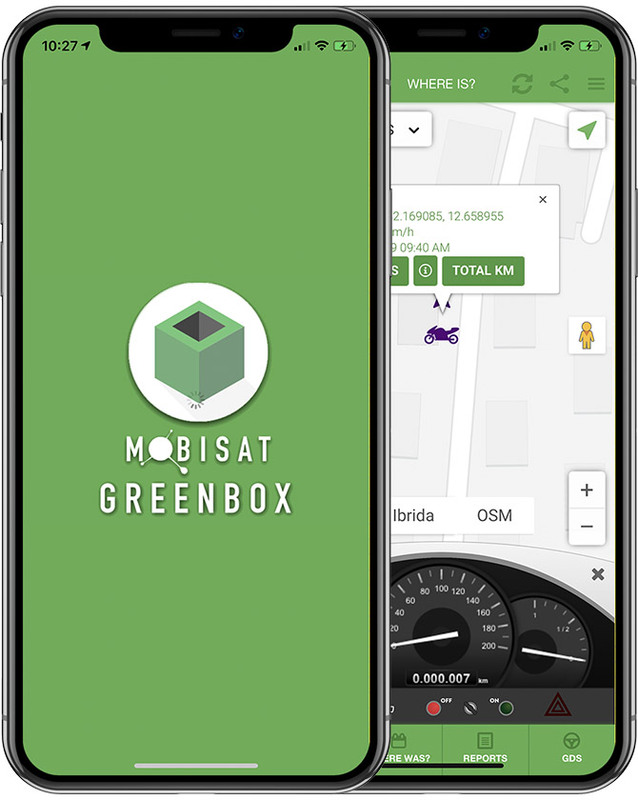 Greenbox is an App that gives you control and allows you to locate in real time anything!